Acesur is the most innovative company in the oil sector, having launched over 20 innovative product ranges over the past 15 years. 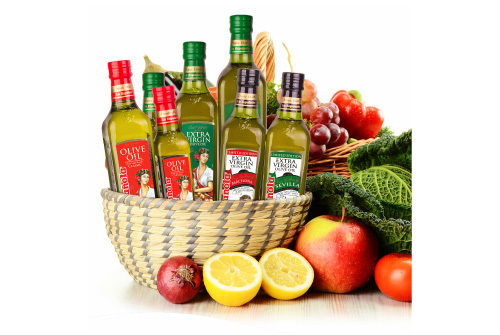 We pioneered enriched and functional oils, aromatic oils, extra virgin and single-variety oils as well as exclusive sauces. With over 175 years’ experience, the Acesur group has become an expert in the olive grove’s complete management cycle. This shows in everything we do: the 7 plants spread across Andalucía and Castile, which include milling, refining, bottling and marketing olive oil. Our comprehensive management also shows in the extraction and preparation of vegetable oils, notably sunflower oil, or the production and distribution of vinegars, mayonnaises, sauces, dressings and pastas. Acesur distributes under more than 20 brand names.Amongst these it is worth noting La Española, Coosur andGuillén, our top quality products for the Spanish market and for export. We can boast the most complete range in our sector. On the other hand, Acesur is the unquestioned leader in its sector – through its division Enersur -, in its industrial activities in the management of residues coming from the olive groves, biomass production, cogeneration or production of biodiesel. Being leaders in many of the over 100 countries to which we export our products directly, has made the international market account for approximately 40% of our revenue. 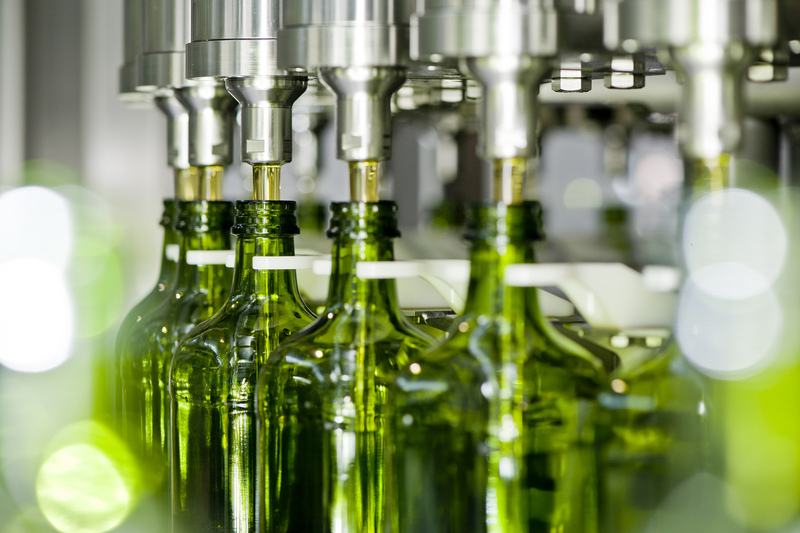 We are growth leaders in exporting bottled Spanish olive oil, and are among the top four major exporters and bottlers of olive oil in the world. We have a relevant presence in such important countries as Germany, Russia, Australia or the United Kingdom. One must also underline that La Española has established itself as the Spanish oil company with the highest sales in Latin America, placing itself in a privileged position in over half of the continent’s countries such as Columbia, Paraguay, Peru, Ecuador or Brazil. Our subsidiaries in the USA and Brazil have allowed us to establish our position in these markets. Furthermore, Acesur has a very relevant presence in as far-flung places with such high growth perspectives as New Zealand, China, Saudi Arabia or India.